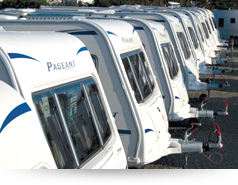 TG Holidays & Leisure offer caravan storage at Cim Farm throughout the year. 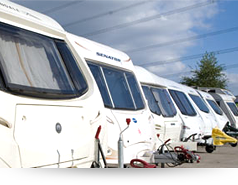 Leave your touring caravan or motorhome in storage for the winter in a secure CCTV access-controlled compound. Also boat and trailer storage is available on the same site. Summer parking makes sense. Whilst not in use your caravan is parked in the secure summer parking area.